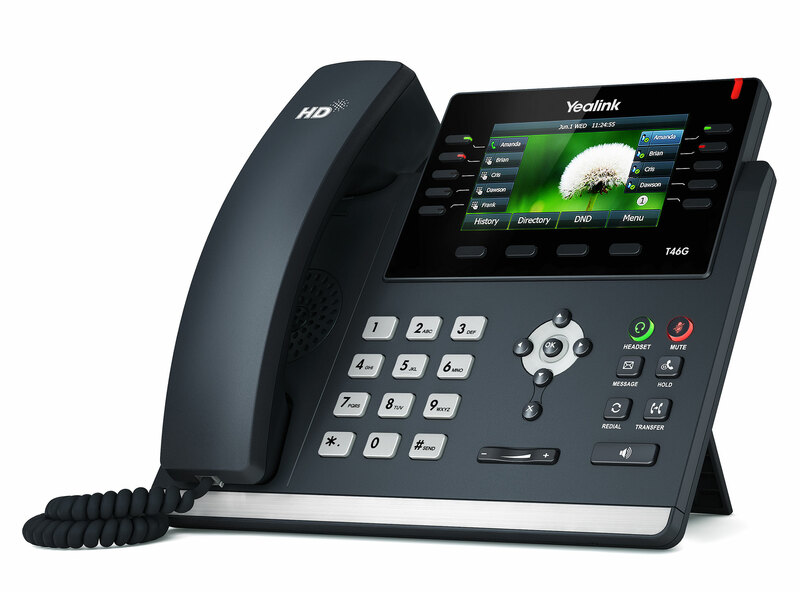 We provide the very latest in VoIP communication technology, from high speed internet to phones and voicemail. Argyle Communications can supply and install business office telephone systems in Sydneys North West. Located in Pennant Hills area we cover all areas in the Baulkham Hills, Hornsby and Parramatta council areas. 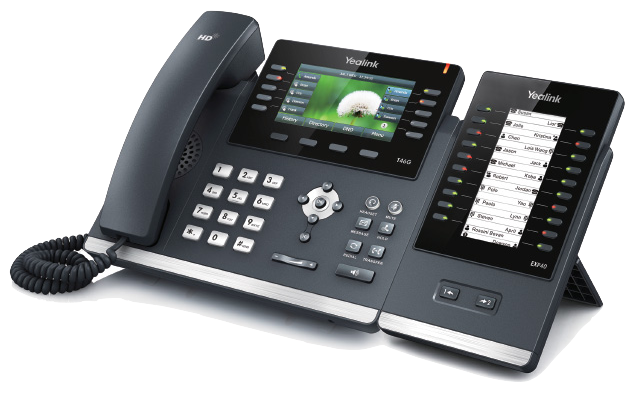 We offer the very best in business telephone solutions including VoIP systems, handsets and fully integrated voicemail. 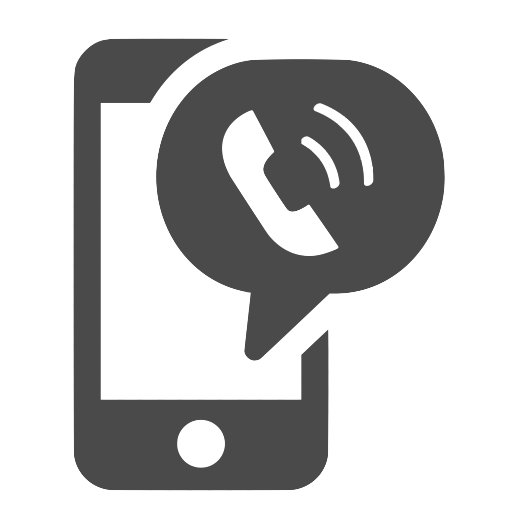 Argyle communications was first established in 1991 and has extensive experience in supplying, installing and maintaining business telephone systems. 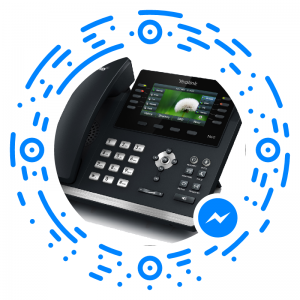 Telecommunications has changed a lot over the years, with business phone systems now much more integrated to your computer networks, and the steady decrease in traditional phone lines due to the flexibility and cost benefits of using VoIP over faster Internet connections. 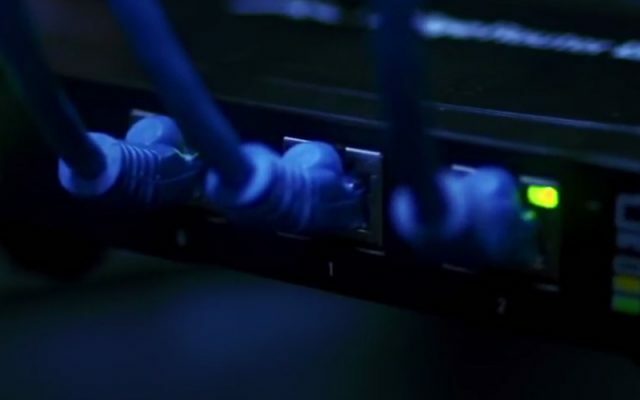 Leveraging the benefits of faster NBN internet speeds, newer technology and fast LAN networks, your modern business phone system today is a critical tool for business and you need a telecommunications provider that has the experience to make it all work. 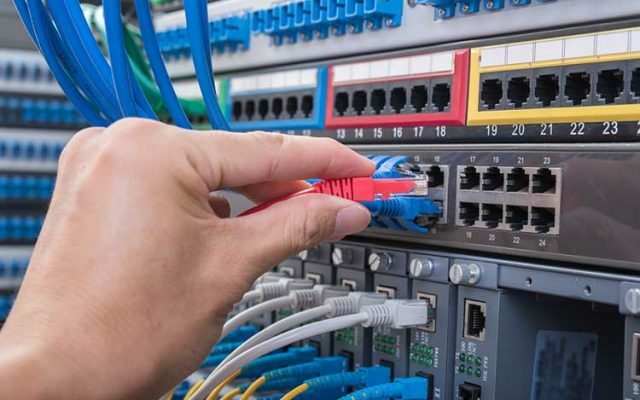 We have 26 years of experience in the telecommunications industry. David Wilson is the Principal Technician and has worked on a variety of different systems from very small 2 extension systems, through to large call centres including Emergency triple zero call centres for Ambulance and Fire. David also has experience in IP networking from small office LANS to statewide and international networks. You can be assured that David has the experience to make your system work for you. David holds an ACMA Telecommunications Cabling License with endorsements for Aerial, Underground, Coax, Fibre and Structured cabling which means he is legally able to work on any system. The Argyle Communications approach to telecommunications is based on achieving customer outcomes. There is little point in spending money on technology if you get nothing in return. 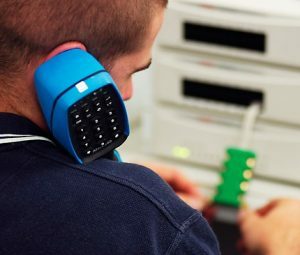 We will work with you to ensure that your business telephone system works for you, and that you are aware of the features that can help you save time, increase productivity and provide better service to your customers.